The exciting night will feature 32 Calgarians stepping into a 20-foot Octagon cage for an amateur MMA fight. Each contestant previously had little or no martial arts experience. CALGARY, Alberta--(BUSINESS WIRE)--Champion’s Creed Martial Arts https://www.championscreed.ca/w2w will host Wimp2Warrior’s Fight Night on April 6. 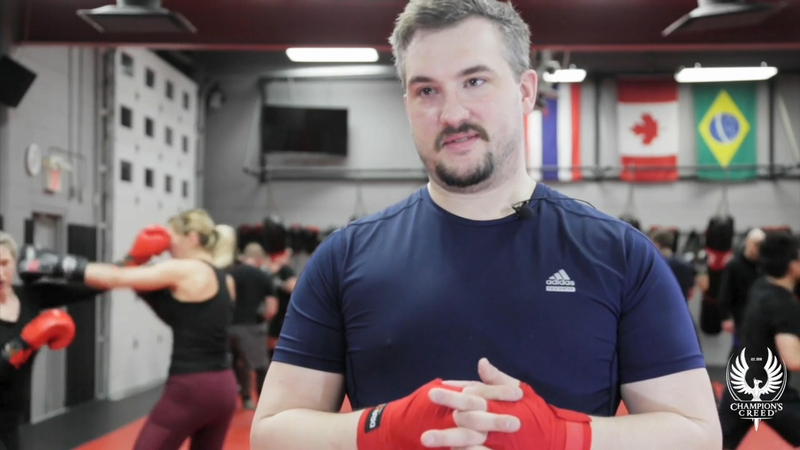 For the past 25 weeks, 32 Calgarians of all ages, fitness levels and walks of life have been training five days a week to fight in a 20-foot octagon cage against another contestant of similar age, skill and weight. The Wimp2Warrior’s Fight Night at Champion’s Creed is sanctioned by The City of Calgary and by The City of Calgary Combative Sports Commission. Visit https://www.championscreed.ca/w2w for more information.